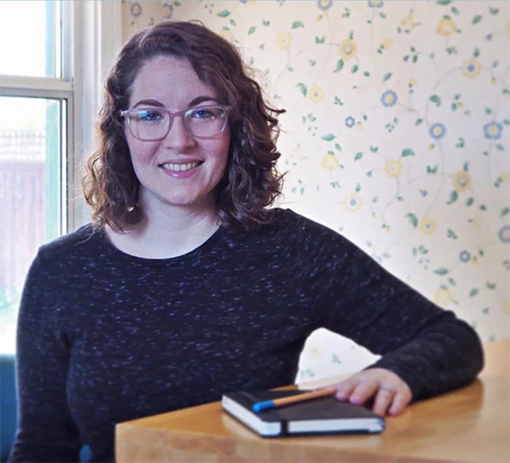 As a lifelong reader, devourer of literature, and collector of books, Paige Wallace has made it her life’s mission–or at least a career goal–to help polish and refine as much text as she can. Having grown up in a military family, Paige was often alone in a strange place, and turned to books to satiate her ever-growing imagination. At the age of eight, she helped name her little sister by suggesting the name of a character in a book that she loved. This love of reading has since turned into two degrees in English Literature and an eye for punctuation, spelling, and grammar, as well as a rather large collection of books, some of which date back to the 1700s. Paige currently resides in the beautiful capital of California with her husband and their talkative cat. Aside from literature, she loves the outdoors, animals, and cooking. Paige enjoys proofreading so much that she often finds herself mentally proofreading recipes she finds online! …And most anything else of a non-technical nature. Just ask! What exactly does a proofreader do?